Find and compare up to 5 cameras at the same time. Choose two cameras for our detailed one-on-one comparison. Choose two cameras for comparing sizes. Our Lens decision tools will recommend you the ideal lens. 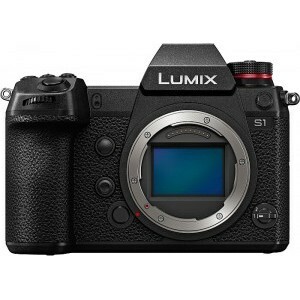 Panasonic released its first Full Frame cameras, S1 and S1R. Read our reviews to find out how they compare with Sony, Canon and Nikon mirrorless cameras. Sony released A6400, an upgrade to its popular A6300 mirrorless camera. It has a much faster Auto Focus now and its LCD screen flips for selfies and video recording too! 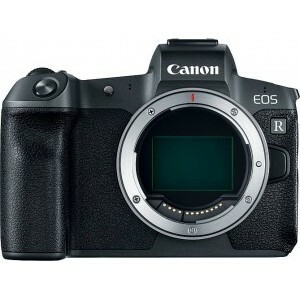 Canon EOS R, company's first FF Mirrorless camera is finally here! 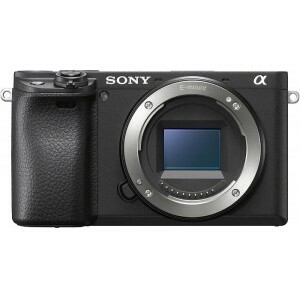 Can it compete with Sony A7 series and Nikon Z? Read our detailed review and comparisons to decide for yourself. 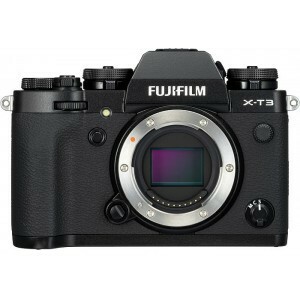 Fujifilm just announced X-T3 with a new 26MP BSI CMOS X-Trans sensor and updated Hybrid AF system and it shoots at 20fps! 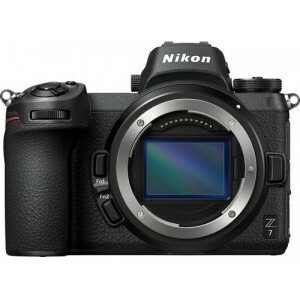 You asked Nikon for an FF camera and they gave you two: Nikon Z 6 and Z 7 with the new Z mount are here. 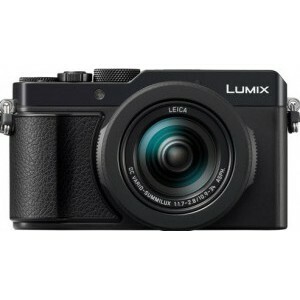 Panasonic updated LX100 with a new higher resolution sensor, touch screen and 4K photo modes like Post Focus and Sequence Composition.